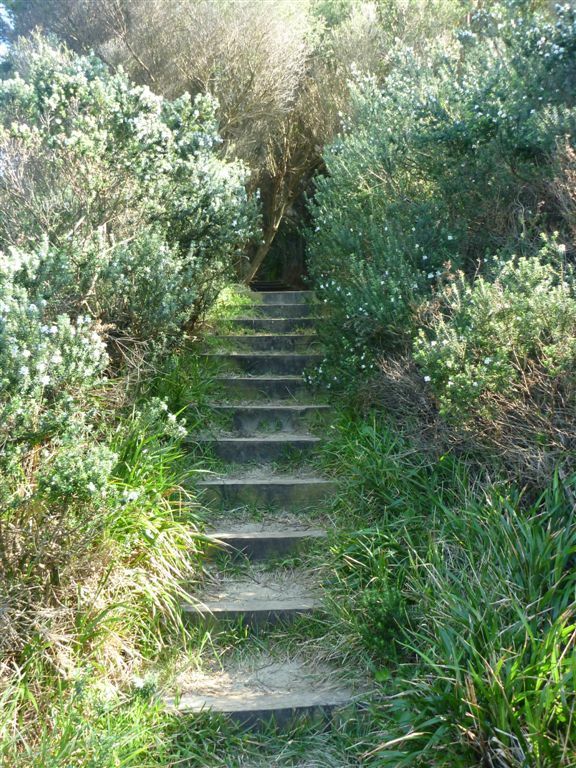 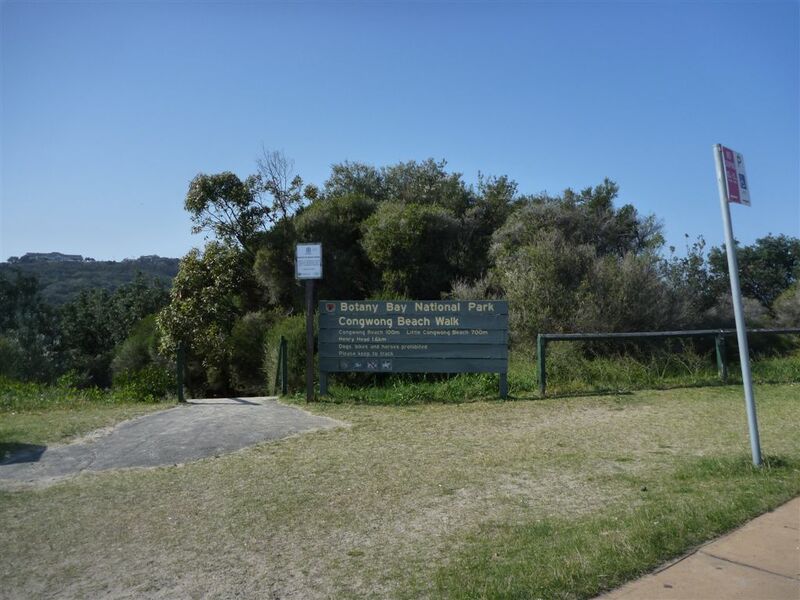 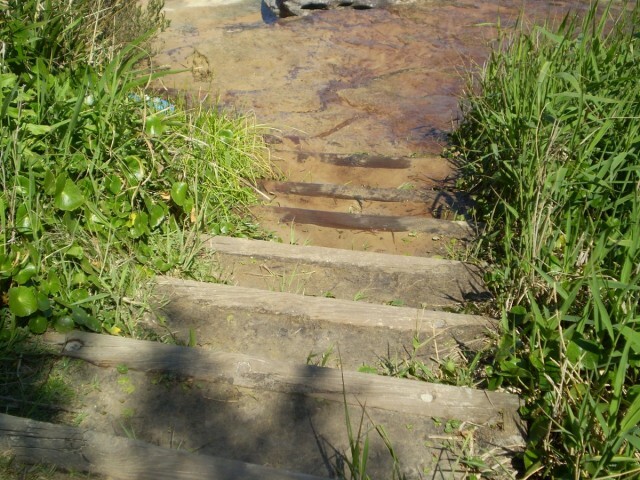 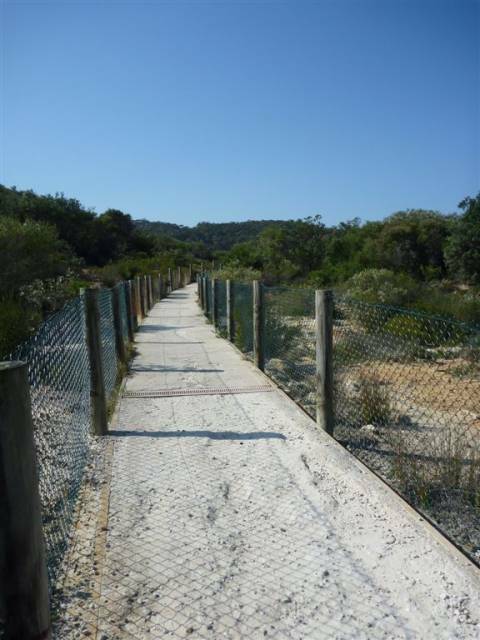 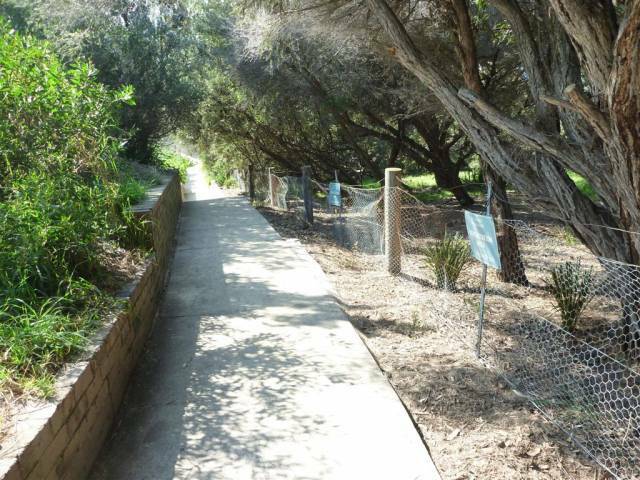 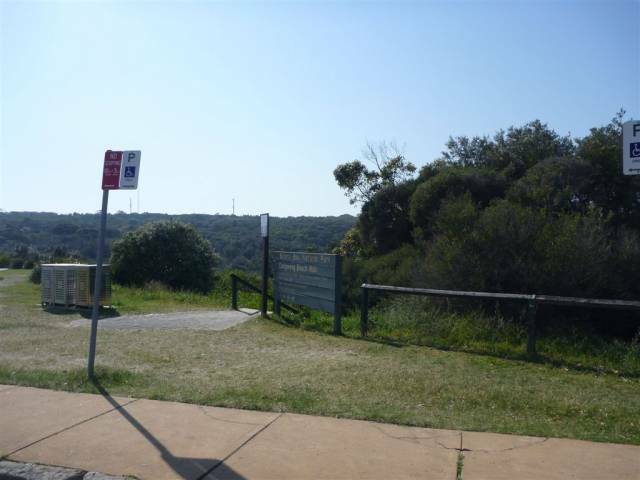 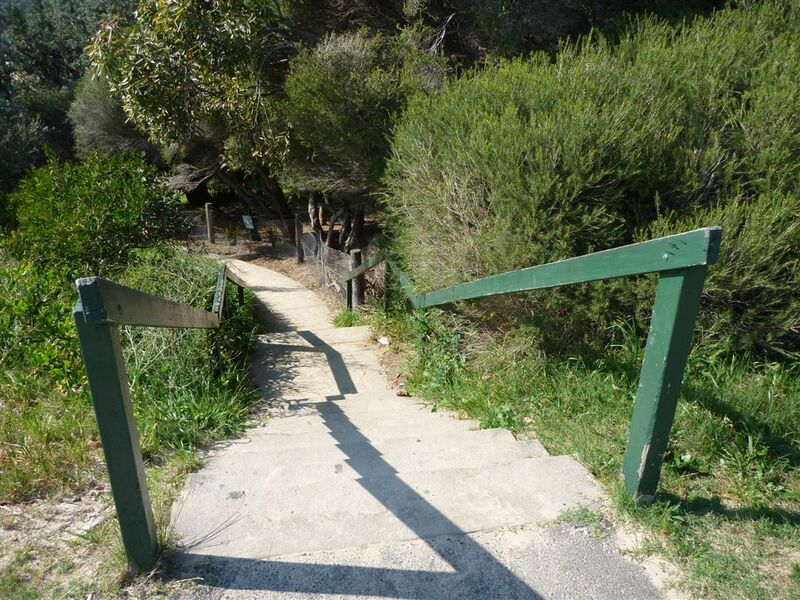 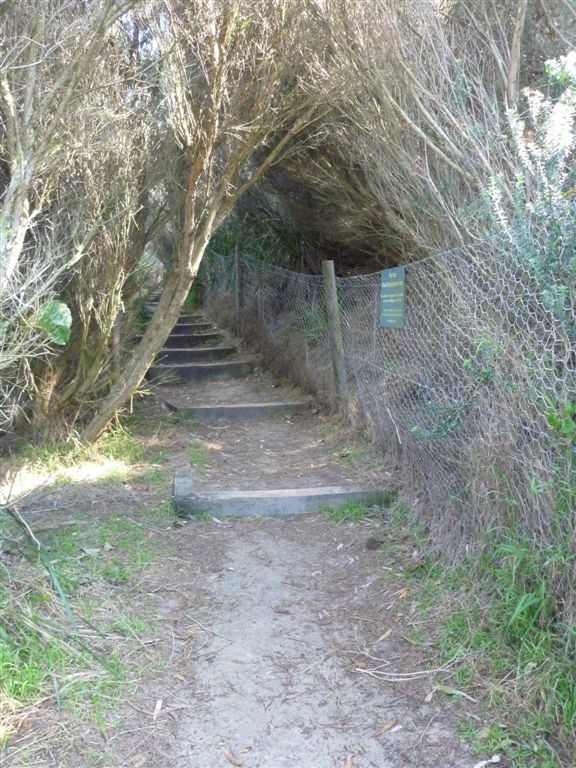 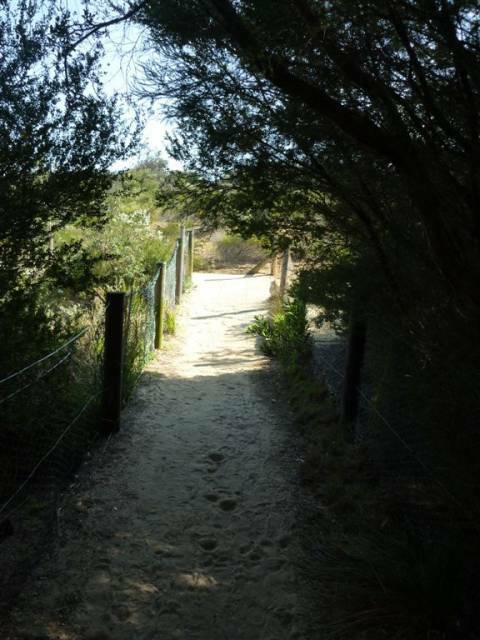 From the southern end of Cann Park, this walk follows the concrete track down a series of stairs, passing the 'Congwong Beach Walk' sign on your right. 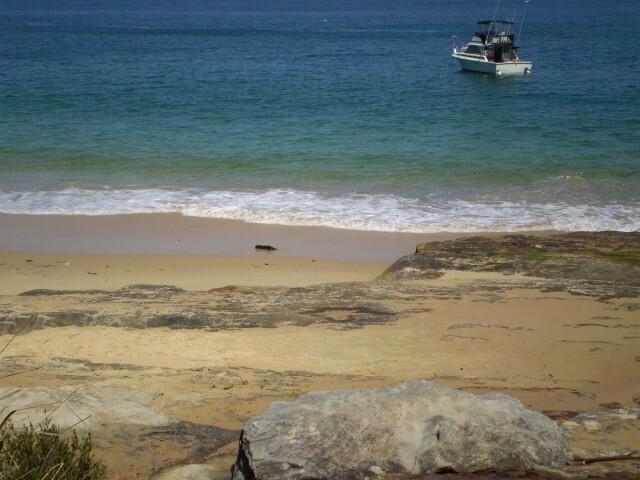 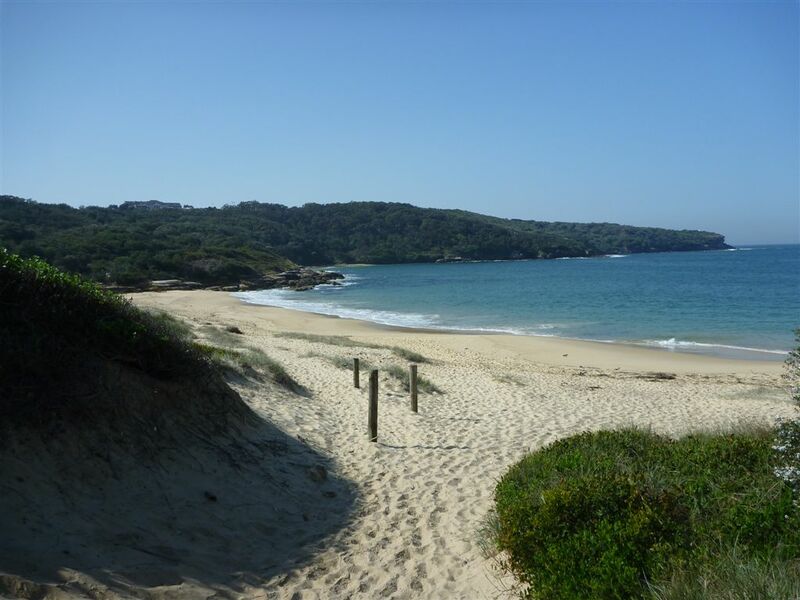 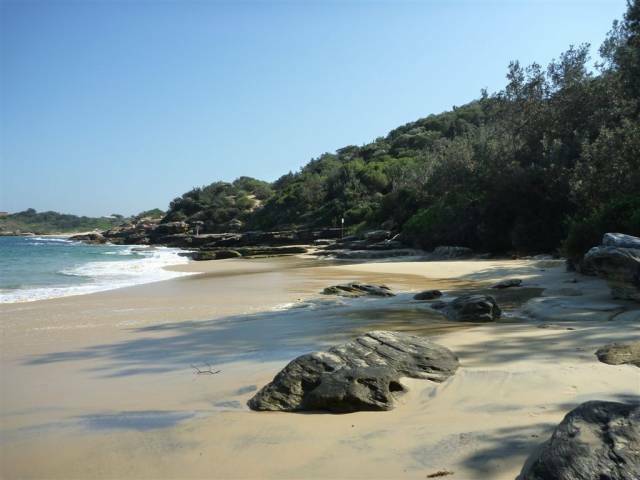 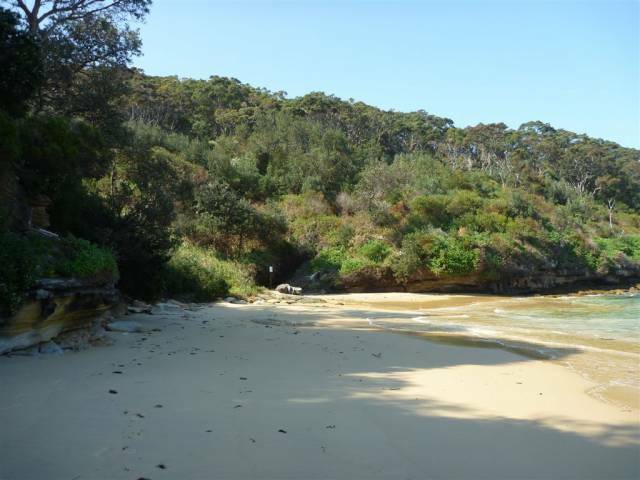 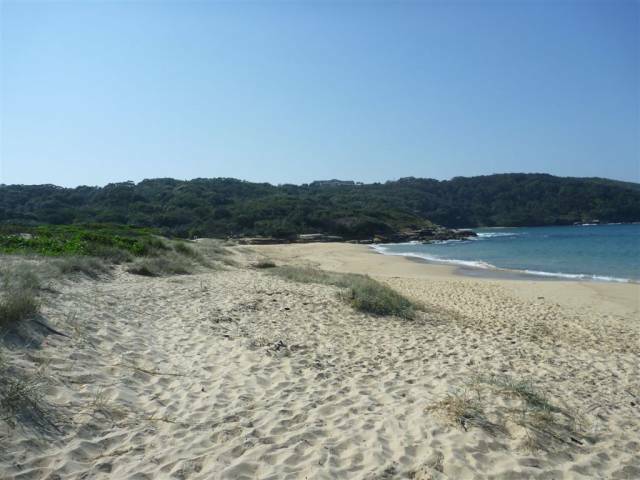 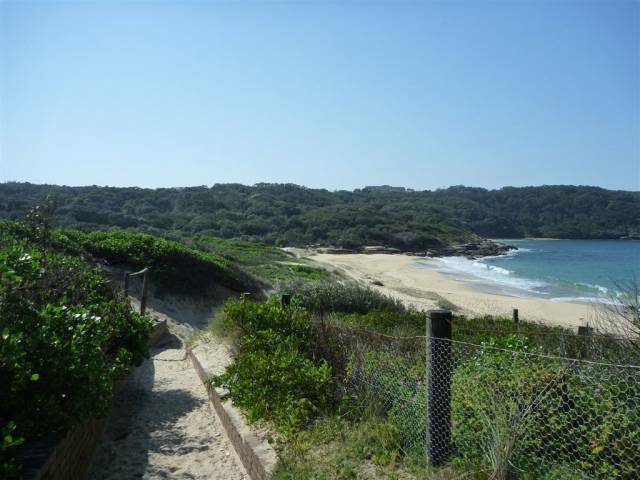 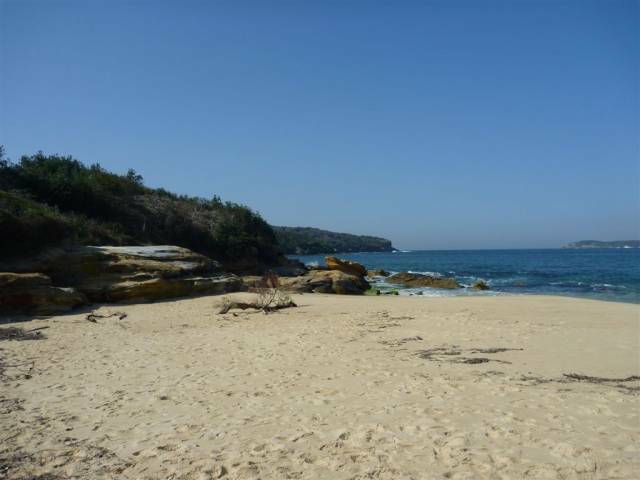 This walk continues gently downhill on a sandy track for about 40m, to find the western end of Congwong Beach. 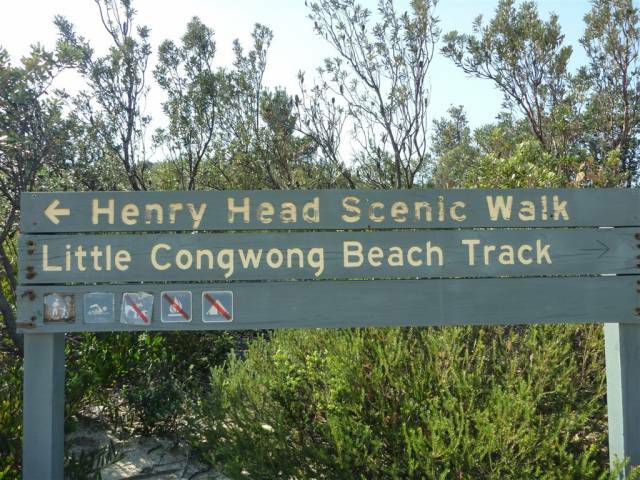 Then this walk follows the beach, with the water to your right, for about 140m until coming to a three-way intersection, with the 'Henry Head/Little Congwong Beach' sign. 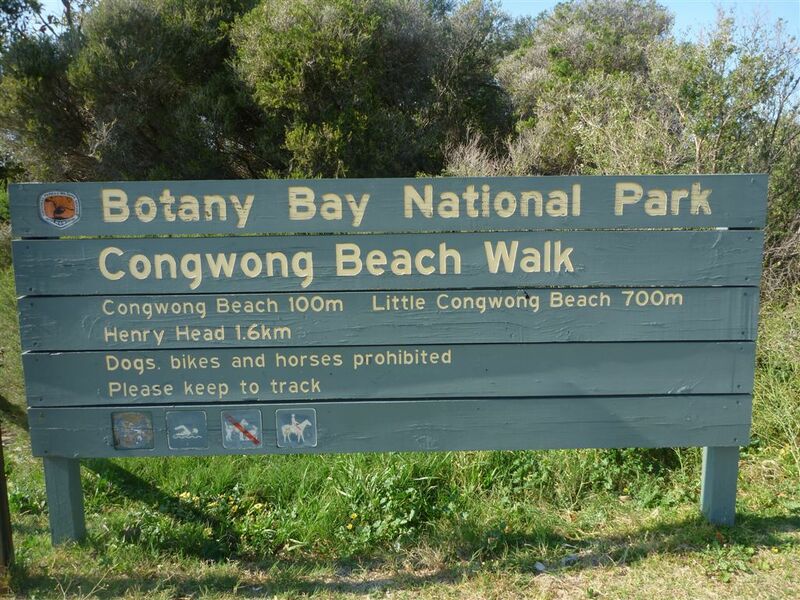 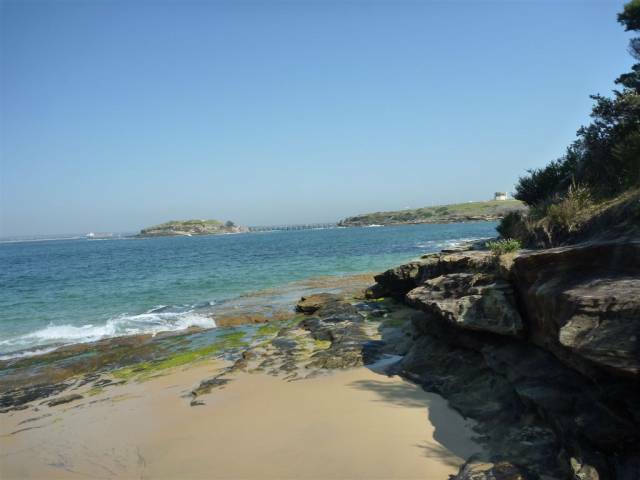 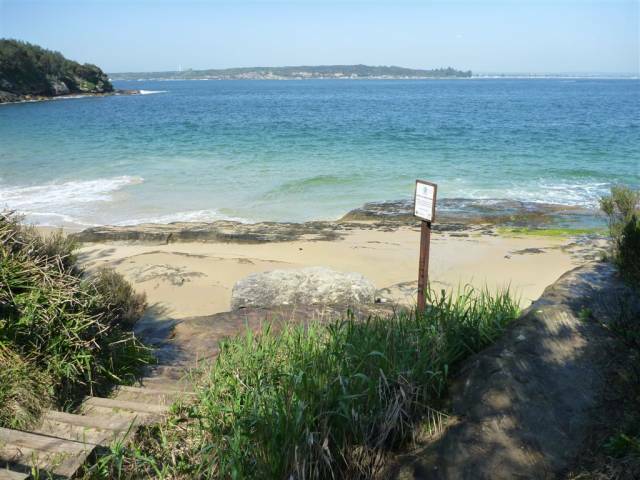 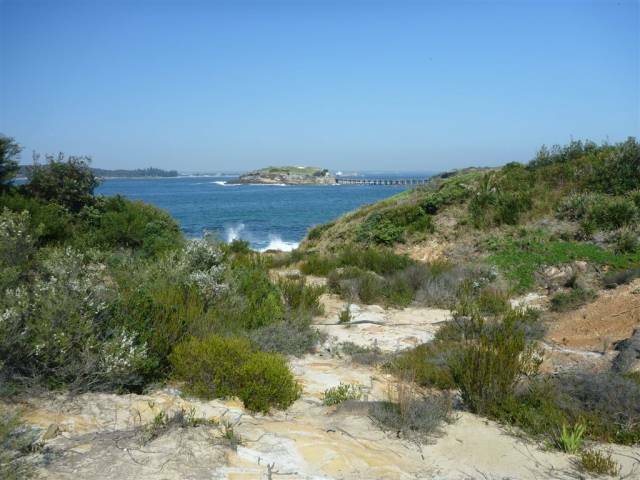 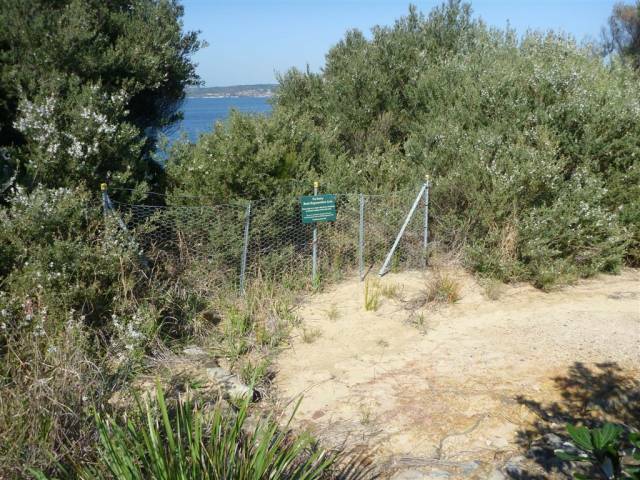 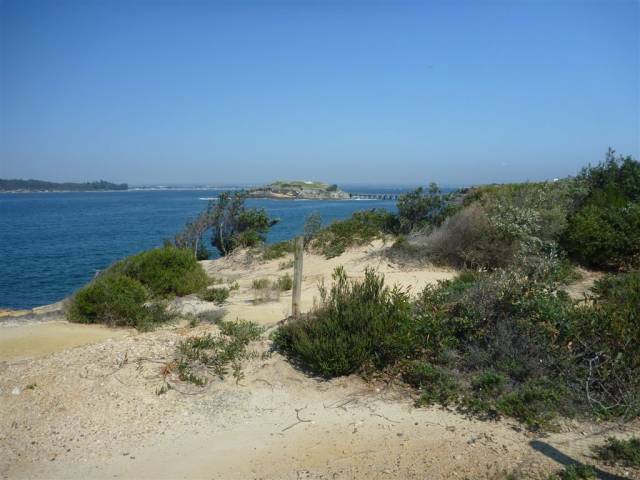 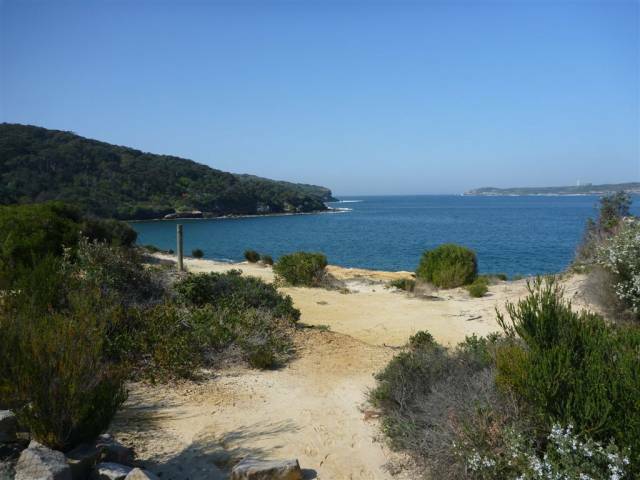 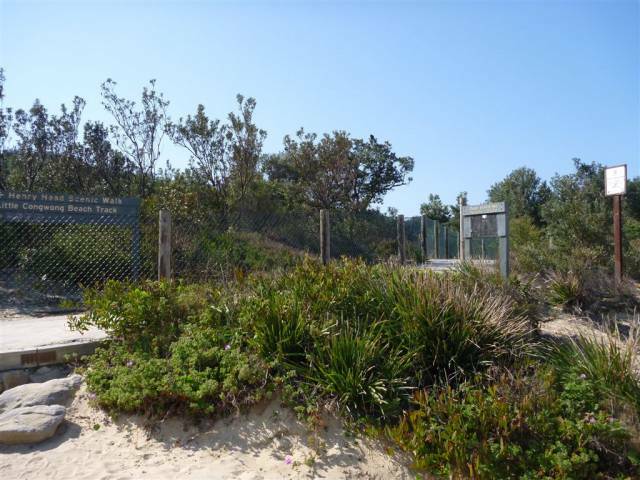 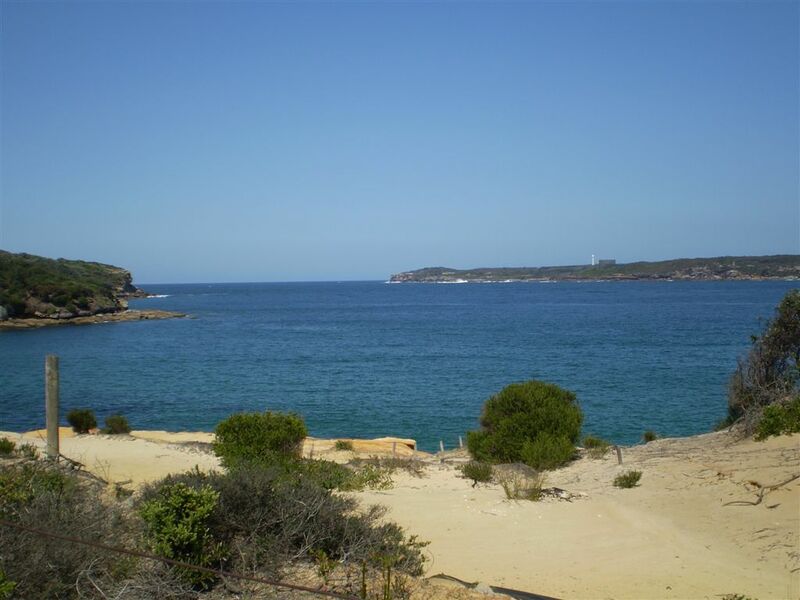 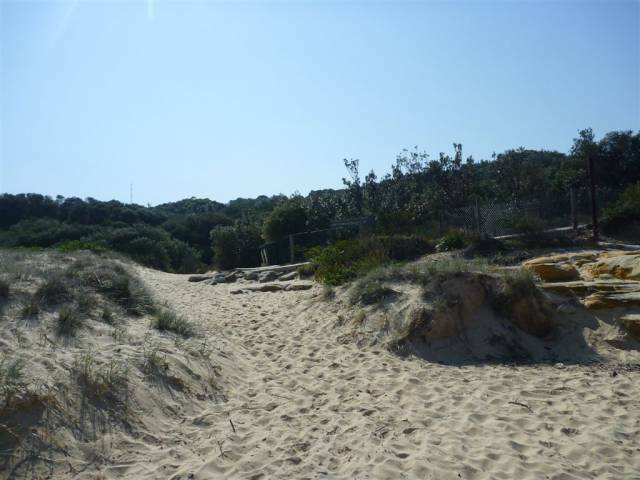 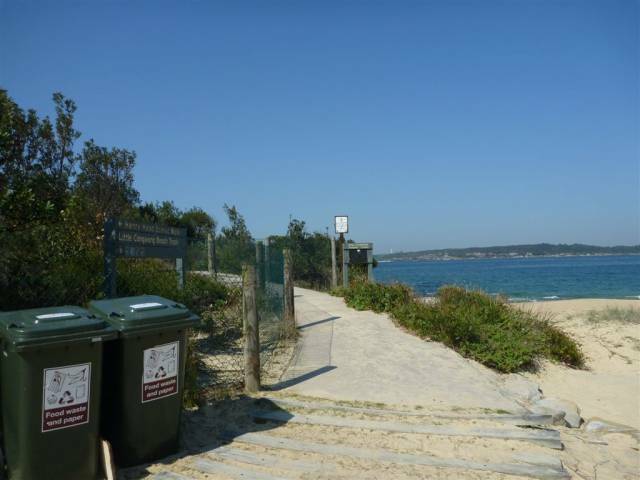 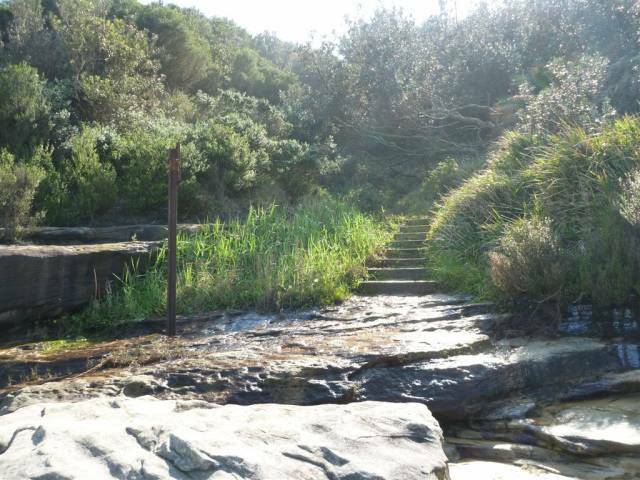 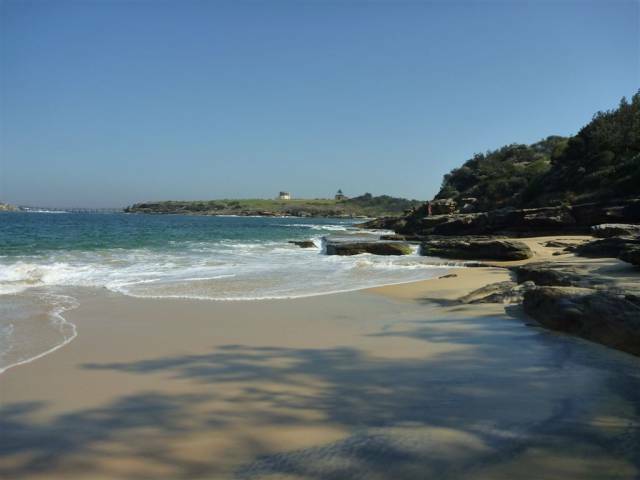 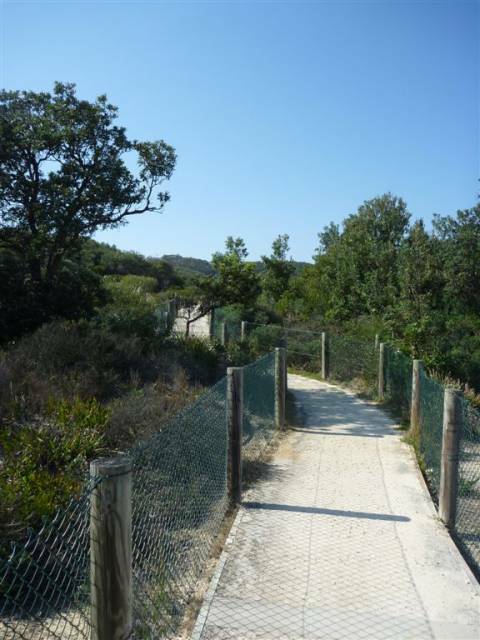 Turn right: From the eastern end of Congwong Beach, this walk follows a mostly level concrete track, passing a 'Little Congwong Beach Track' sign (on the left) and keeping the water on the right for about 230m (with coastal views on the right). 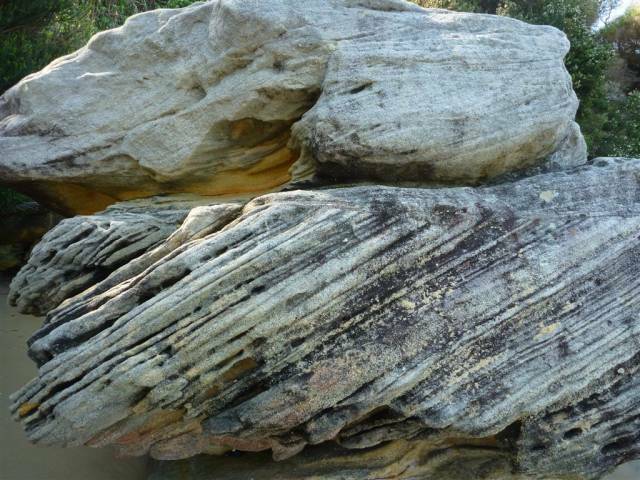 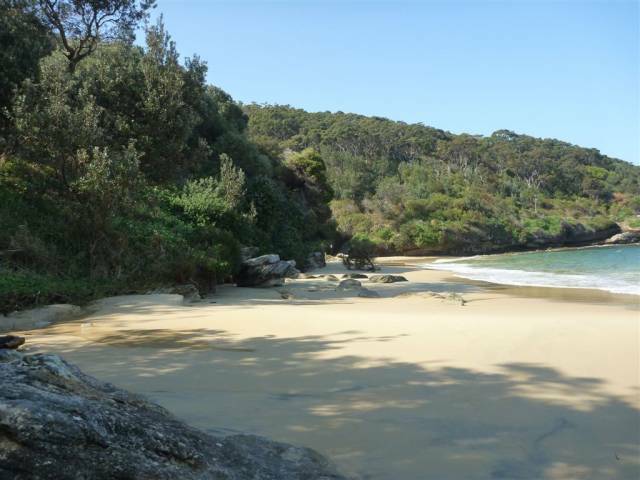 Then this walk follows a sandy track moderately steeply downhill, with occasional timber steps for about 90m, until coming to the western end of Little Congwong Beach. A list of the nearest UHF CB repeaters I found to Little Congwong Beach Walk.